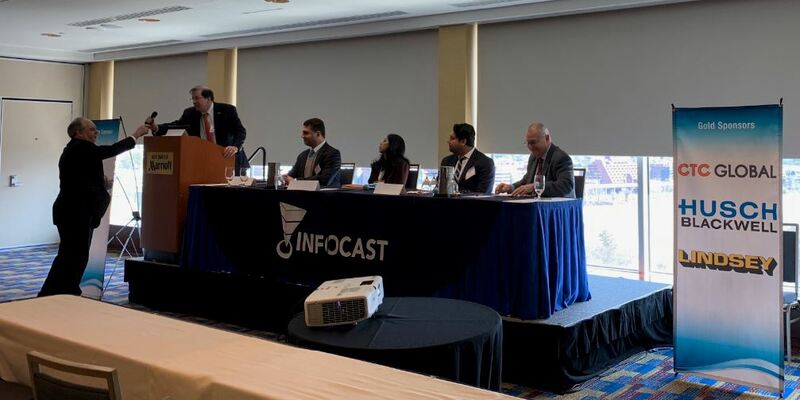 CTC Global sponsored and participated in the Transmission East Summit, produced by INFOCAST, held in Arlington Virginia, March 5th – 7th. The Transmission East Summit brought together many utility transmission planners & operators, state & federal regulators, educators, consultants, and various industry participants. The Summit addressed transmission issues from cybersecurity and resilience, to rate impacts and efficiency. CTC Global had the privilege of speaking on and moderating two panels. 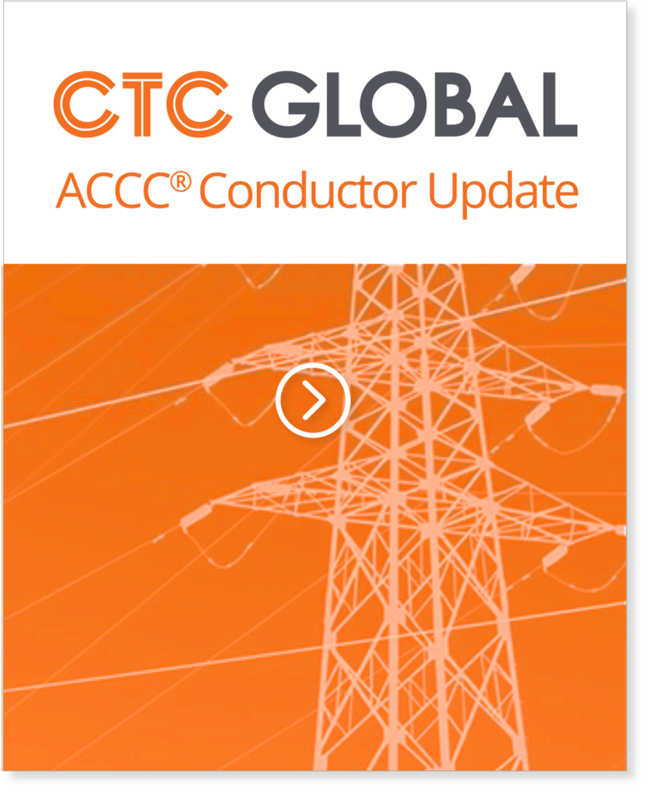 CTC Global’s David Townley (Director of Public Policy) had the opportunity to discuss, both on and off stage, the efficiency and operational benefits of installing the ACCC Conductor. In one lively panel, moderated by Townley, Commissioner Dana Murphy, Oklahoma Corporation commission, and Commissioner Willie Phillips, Public Service Commission of the district of Columbia, discussed how regulators are managing the costs and risks of replacing and upgrading an aging T&D infrastructure while preparing for an electric system that may have very different traits than today. Another panel, Increasing the Efficiency of the Transmission System, with utility participants from operations and planning along with Townley explored ways to increase the efficiency of the grid while planning for a continuously evolving transmission system. CTC was able to provide examples of how advanced conductors, ACCC Conductor specifically, have been used to increase the efficiency by 30% or more on reconductored sections of the transmission grid.